The private sale is now, and runs until the end of December 2018. 2. How much can you invest? In the Presale, the minimum amount is $500 whilein the public sale it will be a $100 minimum investment amount. 3. Why are you launching a community token for education? We feel that education is really important and consequently we want to help to service this market. This is a long term strategy because we believe in the long-term potential of blockchain and cryptocurrencies. 4. Sounds interesting, how can I get hold of your tokens? Please follow this link ceito.io to find out everything you need to learn more about it, and to then invest if you are interested. 5. What happens if you don’t reach the Softcap? We will then refund all the money we have raised. 6. Sounds interesting, how can you become an official representative? We’d love to have you onboard, the more the merrier, and the better the community we can offer everyone. Please contact the official CM (community manager) to learn more about this. 7. How do you plan to attract investors to get involved in your project? 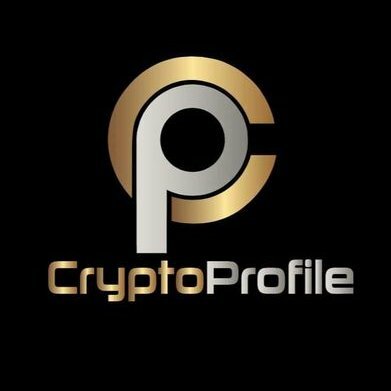 We are in the fortunate position of having a large Crypto Community already and also good exchange partners too. This has really helped us in terms of attracting investors t get involved with our ICO. Having a live trading exchange already, and an information portal for ICOs means that we already have lots of people engaging with us and aware of what we are doing. 8. How can we learn more about your proposed tokenomics model? Please see the Token tab on our website,we recognise this is a really important aspect of what we are proposing to do, and that it is important to have a clear and easily understandable model. Under the documents section you can also download our white paper. If you have further questions please email us too (see box at the end of the website for inquiries) or message us on Telegram, Twitter or the social media platform of your choice. 9. Will you burn any tokens if you don’t reach the hardcap? No, this is not something we will be doing. No, they will be kept to help provide future services that we plan to develop too. We are committed to building a sustainable and long term project based upon this token and our exchange and ICO service. Empowering a blockchain revolutiontowards a safer and more secure ICO ecosystem.